Check out Korea’s best winter festivals and activities and get the best out of your winter trip to Korea! The temperature is dropping, it’s getting cold, but you know it’s the time to explore a whole new world of winter activities and scenes in Korea. So, don’t hibernate at home and go explore all the fun out there. Picking fresh strawberries at a local Korean farm is a great excursion for both kids and adults. Take the strawberries home with you and they’ll be your healthy, delightful dessert of the day. For those who want to go strawberry picking in Korea, you can book the experience online in advance. Youtube Video credits to tiger g (https://youtu.be/iquWy4VxYtY). If you really want to see snow, like LOTS and LOTS of snow, you definitely have to get away from the city and head out to Gangwondo Province. You’ll never see so much snow in your life! Plus, you can have fun swimming in the pile of snow. Not joking, watch this video clip. Youtube Video credits to hanbin KIM (https://youtu.be/d-lLYXx5apQ). Gangwondo province is indeed famous for its snowfall in winter, but it isn’t the only place you can see lots of snow. Mt. Deogyusan located on the border of Jeollabuk-do and Gyeongsangnam-do is one such place. Although the amount of snowfall is nowhere near to that of Gangwondo province, the mountain peaks are topped with snow, creating a picturesque scene for all to see. It’s also famous for its hidden temples within the mountains. In this tour, you can ride a gondola and watch the snowfall from Seolchunbong; one of the mountain peaks. So don’t hesitate to Book your 1 Day Tour to Mt. Deogyusan & Maisan Winter Wonderland right now! Try and have a go at skiing or snowboarding in Korea, where the Pyeongchang 2018 Winter Olympics were successfully held. Some of the best ski resorts include Yongpyong Ski Resort, Vivaldi Park Ski Resort, and Alpensia Ski Resort. These ski resorts offer a wide range of slopes for all levels of skiers and amazing winter landscapes. So, just choose any according to your taste! Find out about more ski resorts in Korea here and book your ski packages in advance. Youtube Video credits to 배장필름웍스 (https://youtu.be/fGgoUuwDa9o). Youtube Video credits to 귀요미희재 (https://youtu.be/nGZ_WT4a5Ws). Also, don’t forget to check out this 1 Day Ski & Snow Sled Tour in Alpensia Ski Resort or a 1 Day Tour in Elysian Gangchon Ski Resort for more fun-filled day of sledding! For those of you who want both actions (not too aggressive though) and nature, a rail bike ride is just the thing. You can pedal down the rail track while enjoying fantastic winter scenes around you with your friends, families and lovers. Forget about the cold, go and try in Gangchon Rail Park. Youtube Video credits to 주진 (https://youtu.be/KSr1_HpeRdo). Glisten and glow. Some of the most popular light festivals in Korea include Everland’s ‘Romantic Illumination’ and the Garden of Morning Calm Lighting Festival. Not to mention the luminous Pocheon Herb Island Light Festival gathering all the families and couples to take memorable photographs. Whichever light festival you choose to go, there will be plenty of Instagram-ready photo spots! Youtube Video credits to 에버랜드 withEverland (https://youtu.be/8TbBo8WkjI4). Can you catch fish with bare hands? Try it at the Hwacheon Sancheoneo Ice Festival, which is announced as one of the ‘7 Winter Wonders of the World’ by CNN. It’ll be a great chance for travelers and tourists to have a whole lot of fun while traveling in Korea! You can pre-book your shuttle bus package to the festival here. Lets not forget that there is more than one Ice fishing festival in Korea, and there is one right in Pyeongchang! If you don’t feel like going to Hwacheon, there is always a Pyeongchang Trout ice Fishing Festival waiting just for you! Youtube Video credits to Milk Factory (https://youtu.be/vlW1pjocLjg). Now that the green fields are gone, why not give some grass to the flock of hungry sheep? It’s fun, and it doesn’t cost you much (only 4,000 KRW for an adult) compared to what you’ll be rewarded – a beautiful view of huge wind turbines on the white rolling hills of snow. For those who wish to take a day trip to the Daegwallyeong Sheep Farm, hiring a private vehicle and a driver can be a great option. The private tour not only offers you the opportunity to visit the sheep farm but also explore other nearby tourist attractions, such as Seoraksan National Park and Naksansa Temple. Youtube Video credits to 박윤화 (https://youtube.com/watch?v=jmSDZPyfzsI). Ready to meet your favorite Korean TV shows and stars in one place? 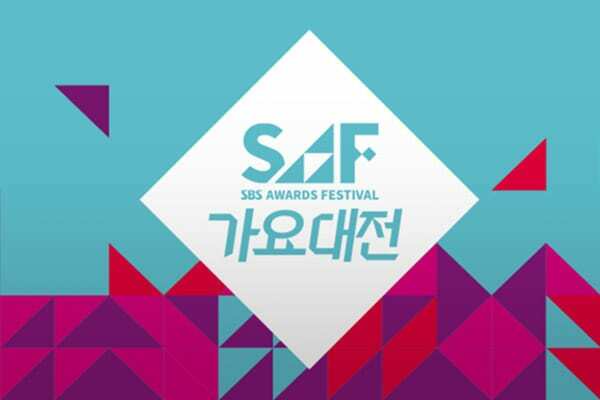 As a must-attend event for every K-Pop fan, SBS Awards Festival (SAF) is one of the major broadcasting festivals held by SBS that celebrates all the accomplishments in SBS’ TV programs throughout the year. The festival features a K-Pop music awards ceremony called Gayo Daejeon or SAF Music Awards, and the Drama & Entertainment awards ceremony. In 2018, the SAF Music Awards is set to take place on Dec 25 in Gocheok Sky Dome, Seoul. Cast your votes for your favorite K-pop artist in this brand new K-pop awards festival! Every vote will count for your K-pop artist to be nominated and chosen as the top artist in a variety of different categories! 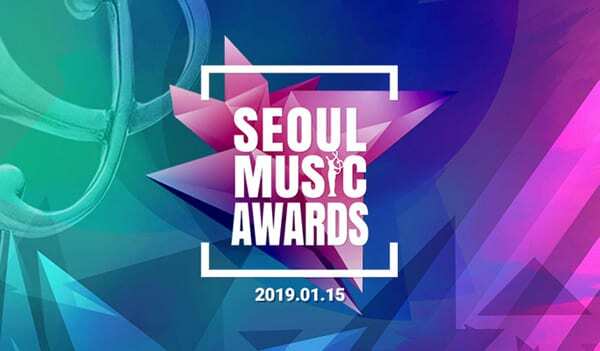 The awards include the likes of “The Best Album”, “Best Artist” and there will also be awards for the different music genres including R & B, Hip Hop, OST, Indie and many more. Spectacular K-pop performances are scheduled, so don’t miss out on this opportunity! 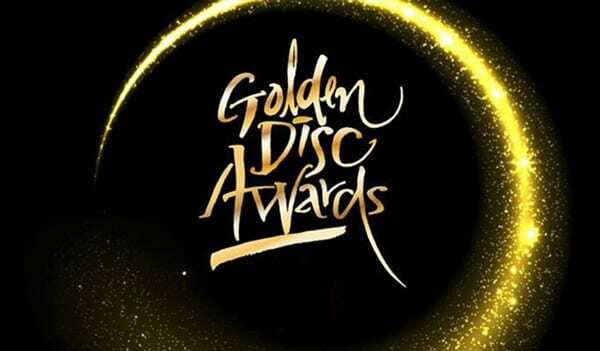 Have a blast with your favorite K-pop starts in the Golden Disc Awards! To celebrate the start of the new year as well as take a look at the past achievements by K-Pop artists the whole year in 2018, GDA will once again be a highly anticipated show by many fans all over the world! This is the 33rd Golden Disc Awards which will celebrate the new year. Who will be the winners of this year’s GDA? With last year’s winners being EXO, BTS, Ailee and more, expect another exciting lineup to see who will become the winners of 2019! Seoul Music Awards one of the most prestigious entertainment awards in Korea is returning this year for the 28th time! What better way to celebrate 2019 at this prestigious music festival watching performance after performance by some of the best Korean musicians? We are already coming close to the end of 2018, and what a year it has been! There is no better way to celebrate your New Year’s Eve and New Years in Korea! This is the ultimate New Year’s celebration watching the fireworks go off at the famous Lotte World Tower. Spend your final day of 2018 watching a show of 1500 fireworks ignite, and then make your way to one of South Korea’s critically acclaimed sunrise spots in Gyeongpodae Beach, Gangwondo and welcome the first ray of sunlight in 2019! Now, if you want to make your winter trip to Korea unforgettable, make sure you add these to your travel bucket list. 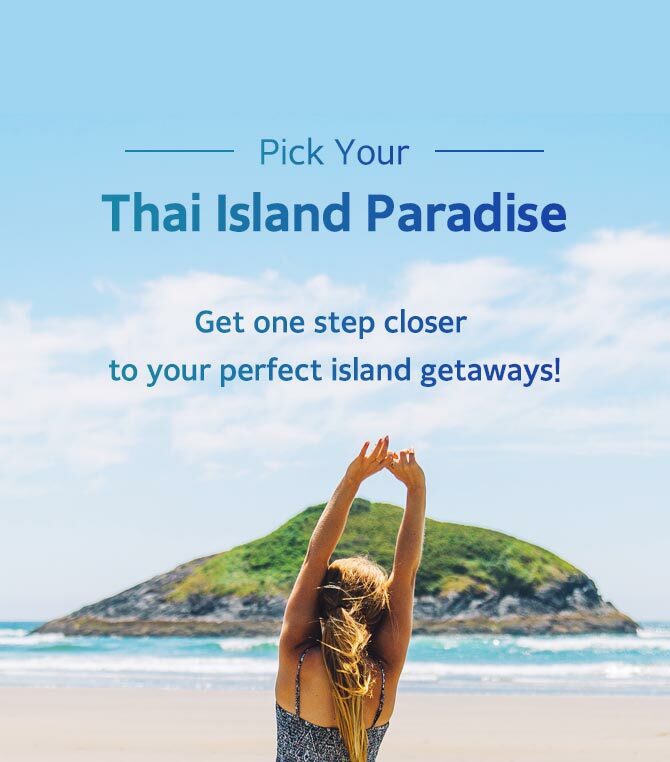 For more fun and exciting things to do in Korea, visit Trazy.com, Korea’s #1 Travel Shop. Next Post:Skiing Ability Levels Guide: What Level Are You? I never tried snow swimming but love the rest of these ideas! You should also check out Taebaeksan in the winter. I went sledding on a rice bag there and saw the most beautiful sunrise ever!